With the BJP denying tickets to 12 MPs in Uttar Pradesh, the Opposition is planning to cash in on the clout of these disgruntled parliamentarians in the upcoming general elections. 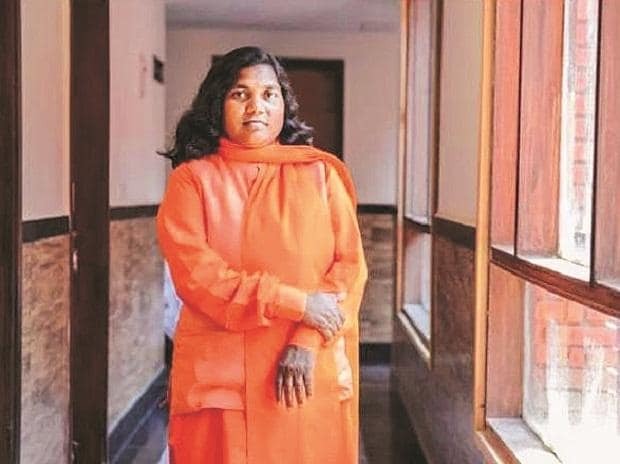 In its list of 61 candidates, the saffron party has refused tickets to 12 MPs, two of whom have already switched sides and joined the rival parties--Samajwadi Party and Congress. BJP Allahabad MP Shayama Charan Gupta and Bahraich MP Savitri Bai Phule are now official candidates of the Samajwadi Party (SP) and Congress from Banda and Bahraich, respectively. "Our alliance with the BSP and RLD is very powerful and that is why these leaders have faith in us," Kashyap said. BJP Ballia MP Bharat Singh had recently written an open letter to the people of his constituency. Other prominent BJP leaders who are missing from the party's list of candidates this time are Murli Manohar Joshi (Kanpur), Prikanka Rawat (Barabanki), Union minister Krishna Raj (Shahjahanpur-SC), Anju Bala (Misrikh-SC), Satypal Saini (Sambhal) and Ashok Kumar Dohre (Etawah). Commenting on the trend of leaders switching allegiance over denial of tickets, BJP spokesman Shalabh Mani Tripathi said, "This happens during election time when leaders look for opportunities.